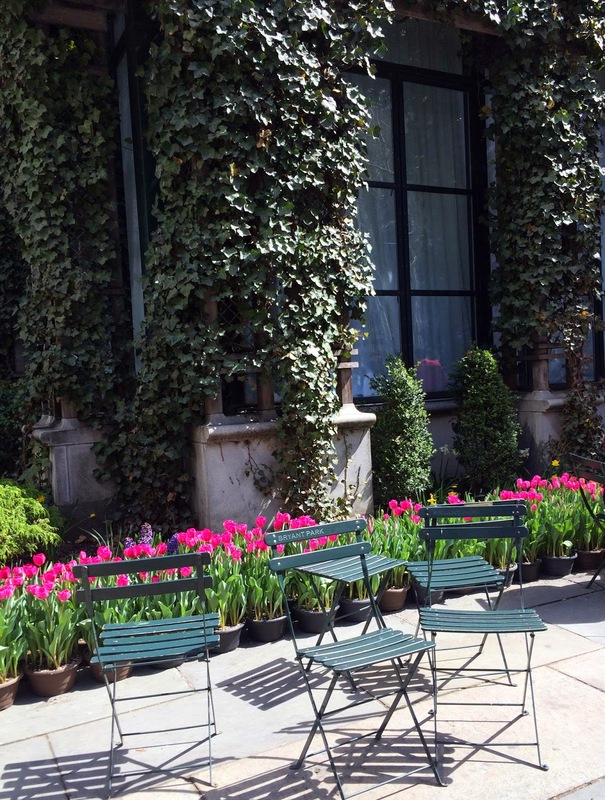 I can finally say it truly feels like spring now! 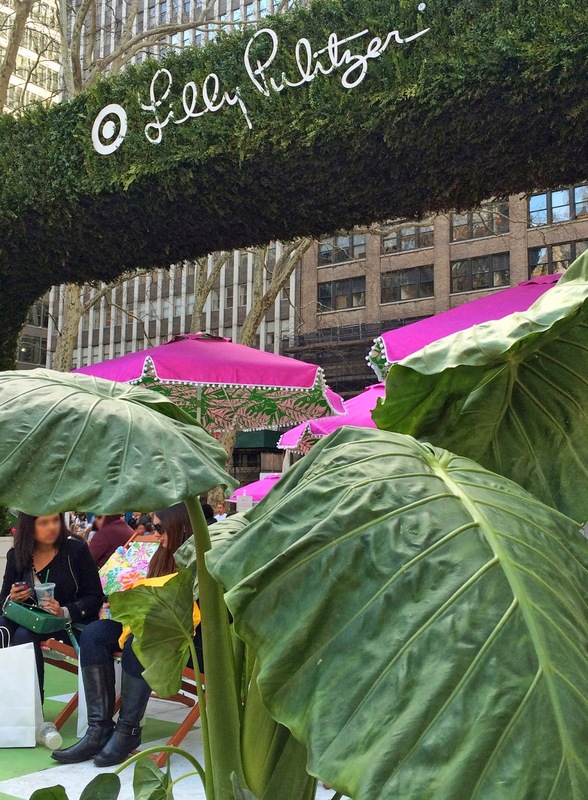 This week was absolutely gorgeous. 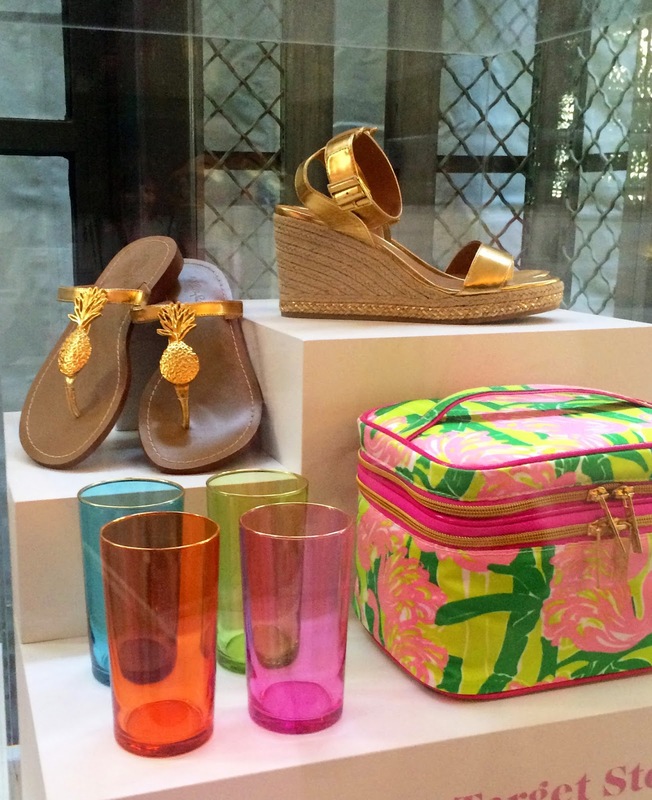 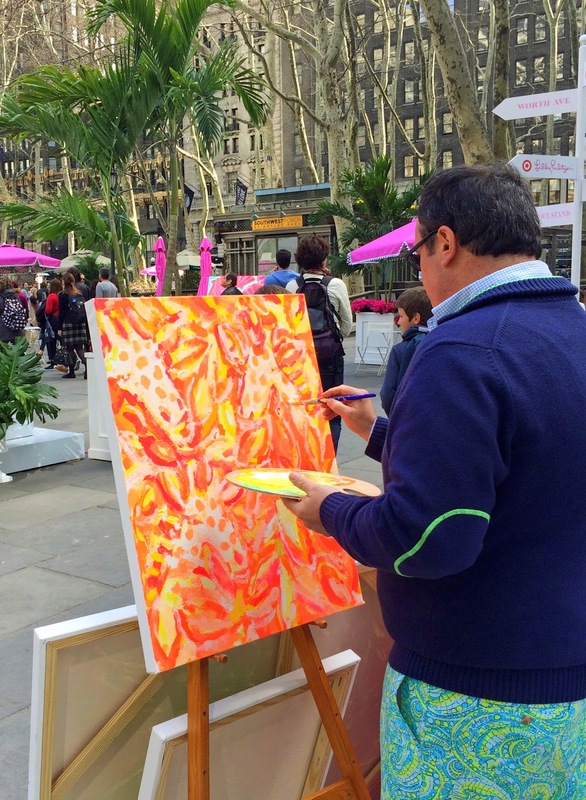 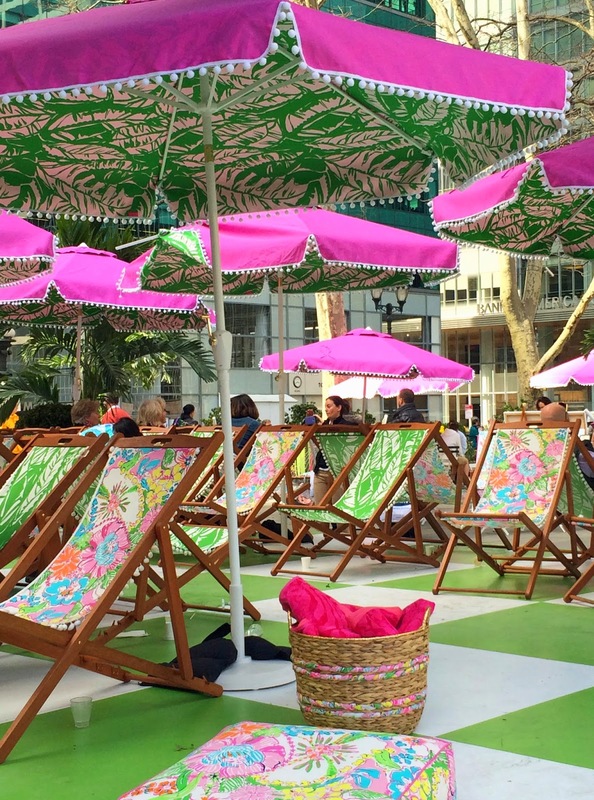 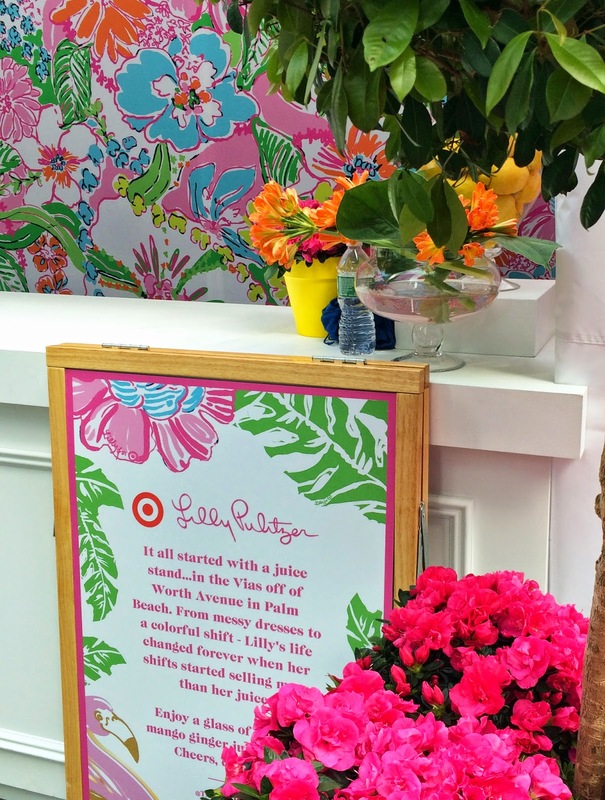 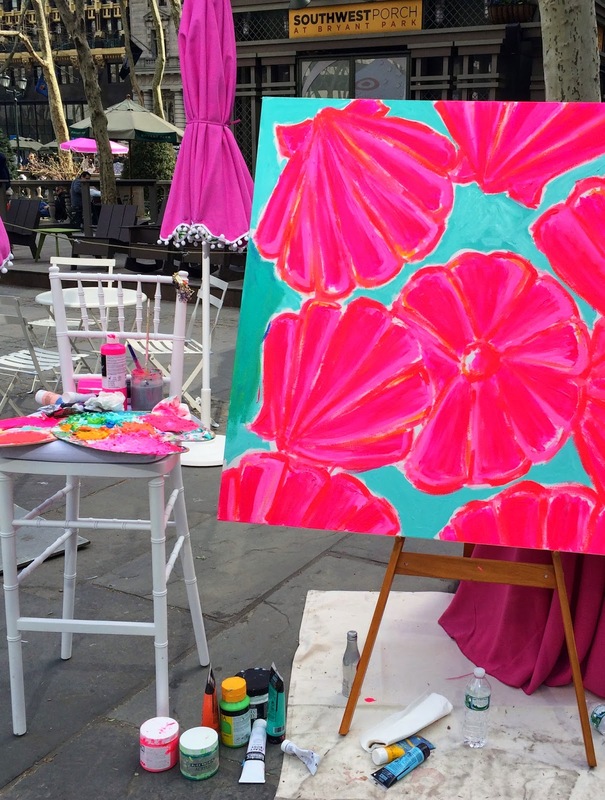 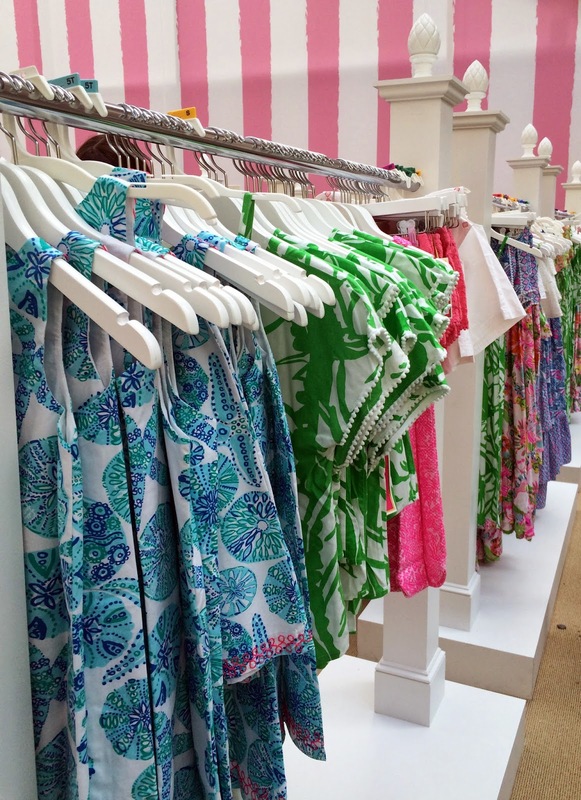 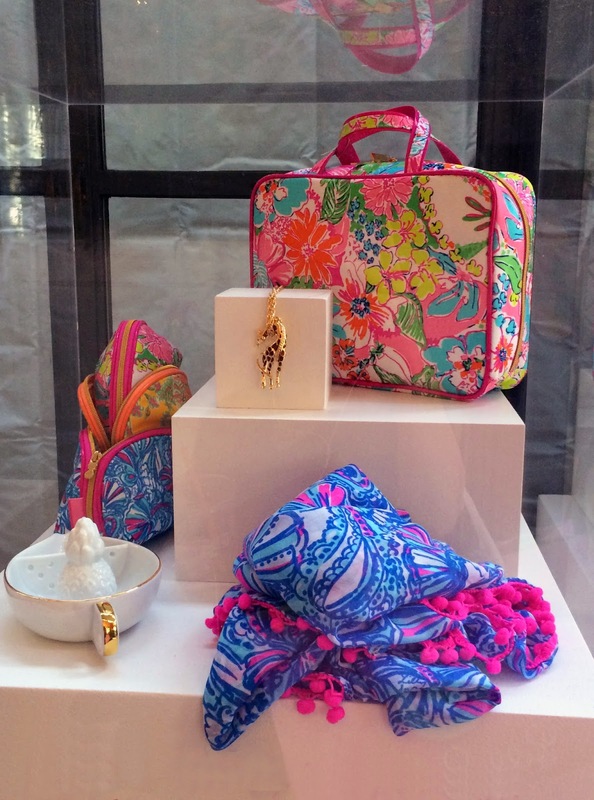 To top it off, Lilly Pulitzer made an appearance in Bryant Park on Thursday. 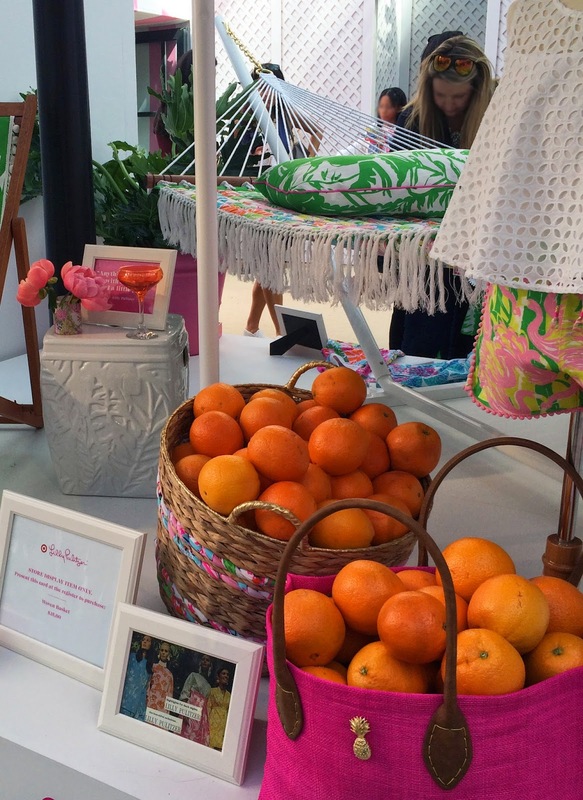 The whole entire set up and pop-up shop was adorable and felt like a little spring break. 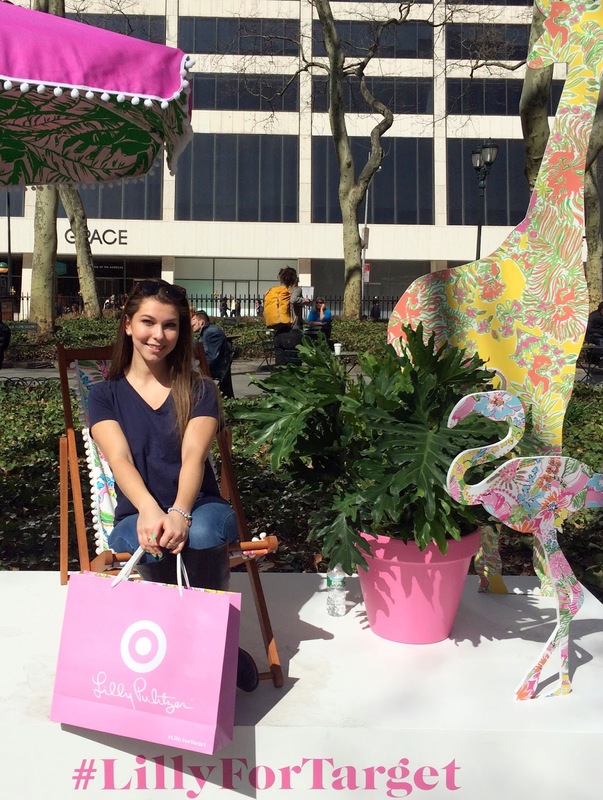 The collection for Target was no surprise adorable as well, so I had to pick up a pair of shorts, (and those espadrille wedges when they went up online!) 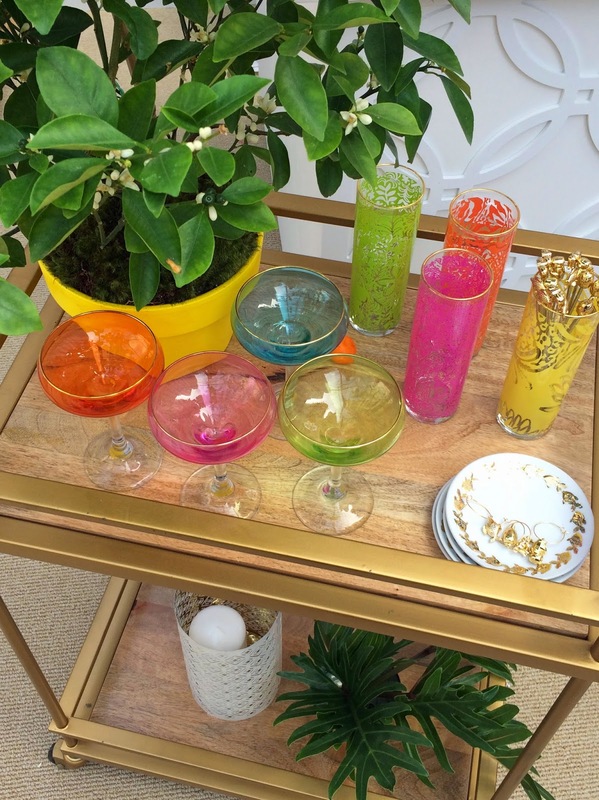 I hope you all have had a wonderful week and enjoyed the weather if it was as nice for you too!